Making a gingerbread mask following Katja’s recipe. 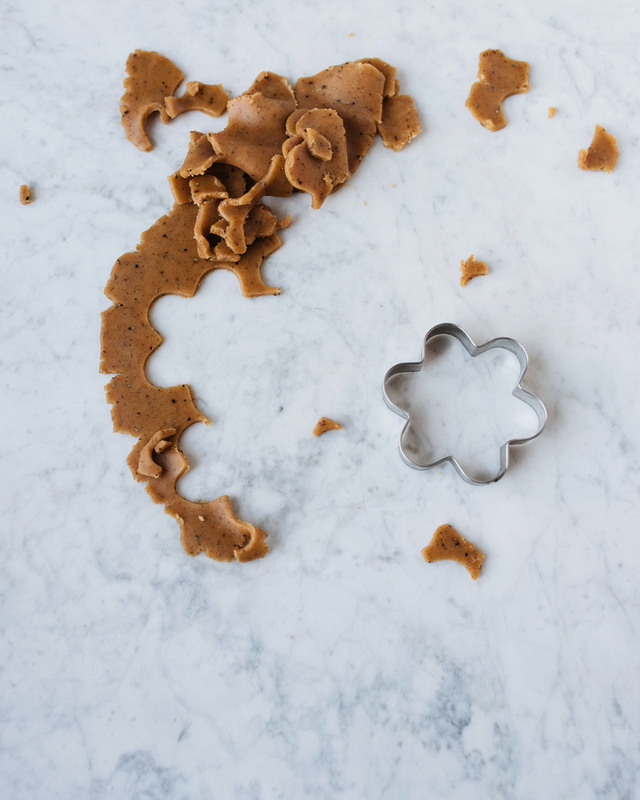 The magic of Levain Bakery’s gingerbread dough is the quality and amount of spices. You can really taste the balanced combination of cinnamon, ginger, cardamom, allspice and bitter orange peel on it. 1. My neighborhood bakery makes the best gingerbread dough that you can buy in 500 gram packages. Getting bread one afternoon, I announced proudly that I will make my own dough, thank you very much, then began laughing as I tasted how great their gingerbread was – and went home with two dough packages. A gluten-free option is also available. 2. To brighten my complexion before Christmas festivities, I fix myself a gingerbread mask following Katja Kokko’s recipe. Katja wrote a holistic beauty bible in Finnish a while back, and the English translation Genuine Beauty is now available in ebook format. In the book, she introduces a new take on beauty and skincare, that relies on gentleness alongside with efficiency, and organic and natural skin care products (that you can also make yourself, the recipe section is delicious). What I like about the book the most is the approach: more than a pretty face, skin is the largest organ of our body that, like all other organs, is greatly affected by the way we think, eat, and be. I will come back to Katja’s inspiring book later, but if you have not yet bought yourself a nice holiday gift, do place your order here. You will receive a pdf file, so you can start exploring the contents right away. Mix all ingredients in a bowl and pour into a clean glass jar. 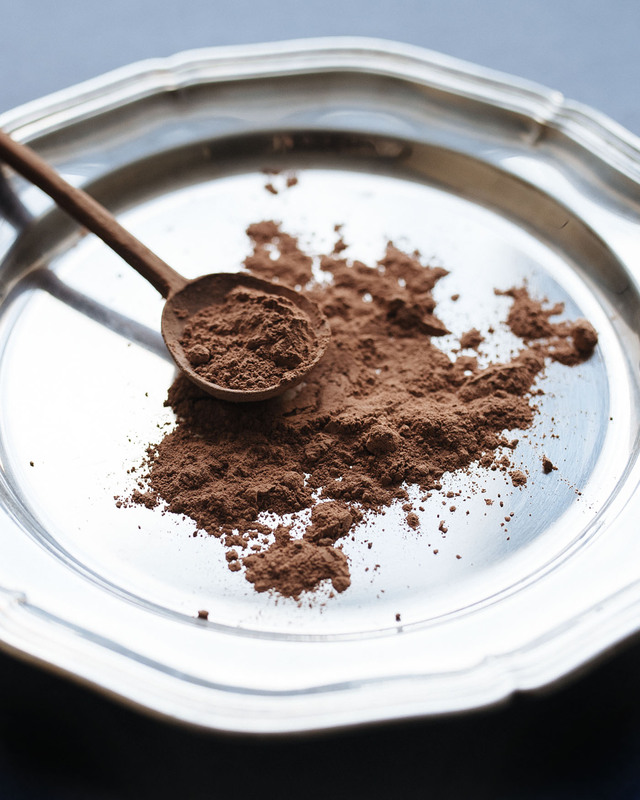 You need only two teaspoons of powder for one treatment. The brilliance of dry cosmetic products like this is that you activate with water only the amount you will use at a time. For one treatment, combine two teaspoons of mask powder with an equal amount of water and mix until blended into a creamy paste. Apply on face and neck avoiding eye contour area. Relax and let the mask dry completely on your face. Remove gently with plenty of water or a damp face cloth.